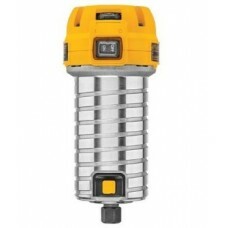 Durable 1.25hp motor delivers the power to meet the toughest applicationsVariable speed control feature enables bit speed to be optimized for changing applicationsSoft-starting motor features full-time electronic feedback that maintains motor speed throug.. 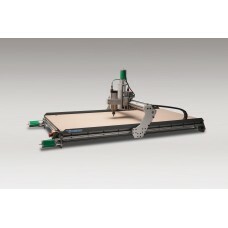 The GX2525 Comet CNC router raises the bar on the tabletop CNC routers. The GX2525 Comet is high performance, general purpose machine tool positioner, suitable for many uses such as guitar building, clock making, plaques, signs, RC aircraft parts and more.. 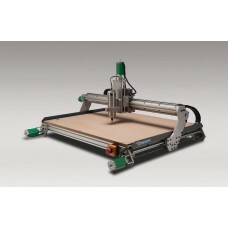 The GX3725 Asteroid is the next evolution of the best CNC router in it's class! 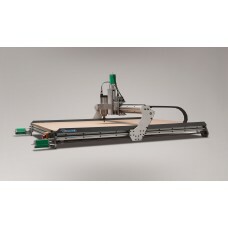 The GX3725 Asteroid is high performance, general purpose CNC machine tool positioner, suitable for many uses such as guitar building, clock making, plaques, signs, RC aircraft.. 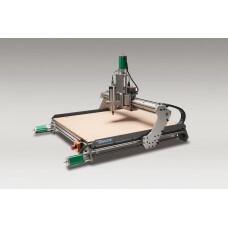 The GX2550 Meteor takes the best CNC router in it's class, and makes it even better - with TWICE the work envelope of the GX2525 Comet! The GX2550 Meteor is high performance, general purpose CNC machine tool positioner, suitable for many uses such a..
With a whopping 37" x 50" work envelope, the GX3750 Nebula is our biggest CNC machine yet! This is a high performance, general purpose machine tool positioner, suitable for many uses such as guitar building, clock making, plaques, signs, RC aircraft..